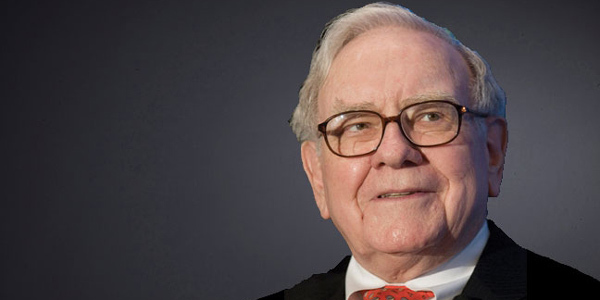 Berkshire Hathaway Energy reported a $38 million increase in earnings for the second quarter over a year earlier, largely because of improved performance of BHE Renewables. The renewable unit saw net income increase $39 million due primarily to higher generation at the Solar Star projects, which were hobbled by transformer-related forced outages in 2016. It also benefited from earnings from tax equity investments reaching commercial operation and additional wind and solar capacity placed in service. BHE Transmission’s earnings dropped by $15 million from lower earnings at AltaLink and BHE U.S. Transmission, which saw lower income from Electric Transmission Texas because of new rates that took effect in March. Elliott’s $9.3 billion offer values Oncor at $18.5 billion including debt, exceeding the $18.1 billion valuation in BHE’s all-cash deal. BHE said July 26 that it supports Oncor’s rate settlement with Texas regulators and its agreement to swap $400 million of assets with Sharyland Utilities. “The rate settlement contemplates a stronger financial structure for Oncor, with more owner-funded equity to fund proposed projects and investments in the grid,” BHE said. 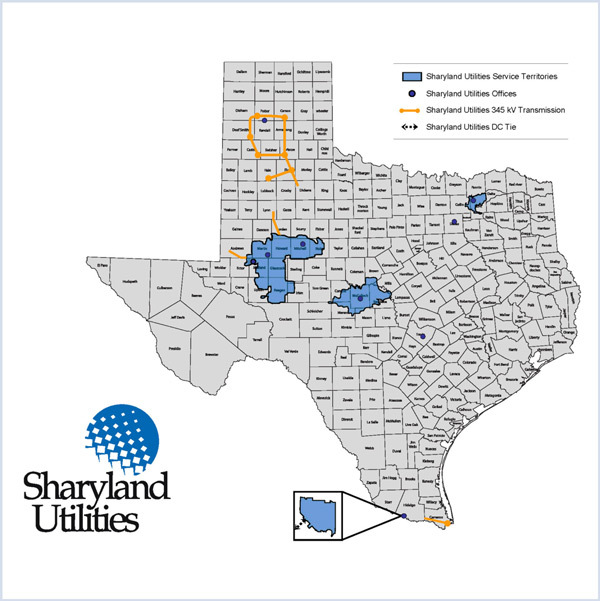 Pending approval by Texas regulators, Sharyland would take over 258 miles of 345-kV transmission from Oncor in exchange for Sharyland’s distribution network and retail delivery customers. “Oncor will be welcoming thousands of new customers, many of which are located in areas that have seen significant load growth, like the Permian Basin,” said Oncor CEO Bob Shapard. The proposed swap was submitted to the Public Utility Commission of Texas on Friday (Docket No. 47469). NextEra is said to have offered Energy Future Holdings a combination of cash and debt for its Oncor subsidiary, according to Bloomberg. Interest in bankrupt Energy Future Holdings’ Texas transmission and delivery subsidiary Oncor continues to grow, even as the troubled company struggles to emerge from Chapter 11.